The National Air and Space Museum’s Steven F. Udvar-Hazy Center in Chantilly, Virginia, will show free outdoor movies June 23 through Aug. 25. 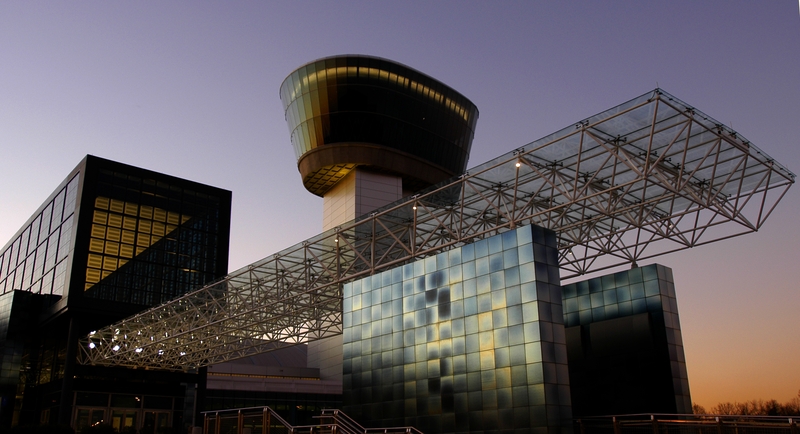 This unique experience will give visitors and locals alike a chance to watch Hollywood favorites under the stars on the Udvar-Hazy Center’s outdoor airplane ramp. Each of the aviation- and space-themed films will begin at dusk; doors will open at 8 p.m. Visitors are encouraged to bring chairs and blankets. Films may be canceled due to inclement weather. Film dates are subject to change; check the website for up-to-date details at https://airandspace.si.edu/event-series/reels-ramp. “Reels on the Ramp” is made possible by the support of Northrop Grumman.